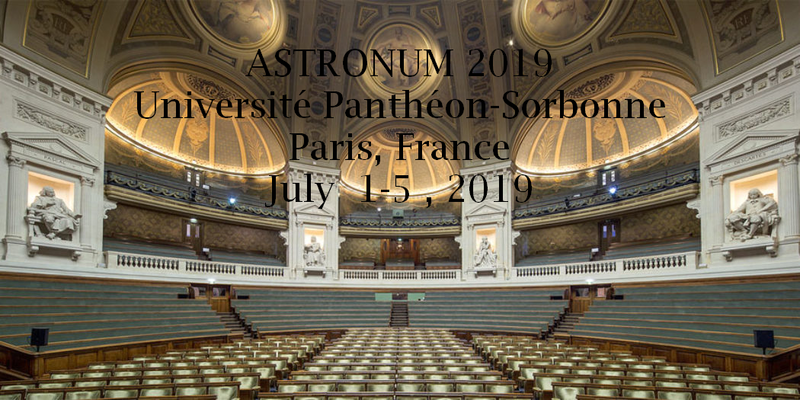 MEETING : ASTRONUM 2019 - the 14th International Conference on Numerical Modeling of Space Plasma Flows at Paris, France, 1-5 July, 2019. 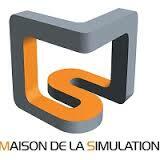 Maison de la Simulation (CEA/CNRS/Inria/UPS/UVSQ), Saclay, France will organize ASTRONUM 2019. 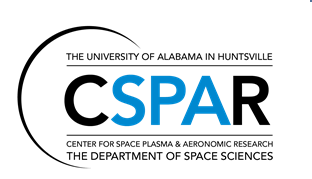 The purpose of the conference is to bring together leading experts in applied mathematics, space physics, astrophysics, and geophysics to discuss the application of novel numerical algorithms and petascale paral- lelization strategies to computationally challenging problems. 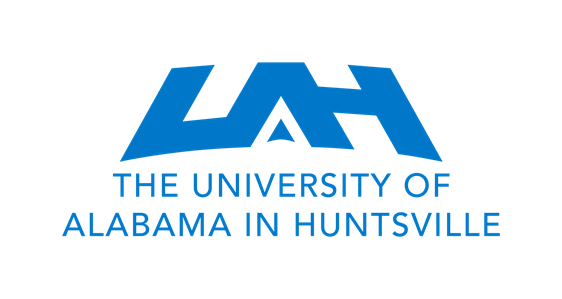 The conference will be structured around invited, 40-minute keynote and 25-minute regular talks, and a limited number of contributed talks, with the attempt to have no parallel sessions. 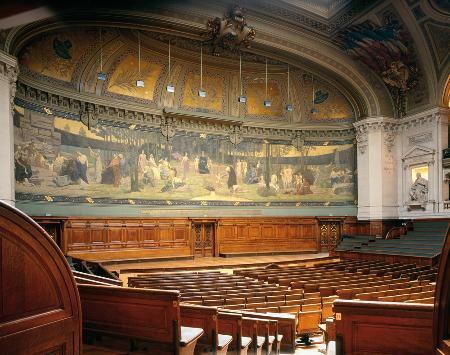 E-mail inquiries about the meeting should be directed to Nikolai.Pogorelov@uah.edu and Edouard.Audit@cea.fr. Program Committee: Tahar Amari (CNRS Ecole Polytechnique), Edouard Audit (CEA, Maison de la Simulation, co-chair),Amitava Bhattacharjee (Princeton Plasma Physics Laboratory), Anthony Mezzacappa (University of Tennessee, Knoxville), Phillip Colella (Lawrence Berkeley National Laboratory), Nikolai Pogorelov (UAHuntsville, chair), Kazunari Shibata (Kyoto University), James Stone (Princeton University),Jon Linker (Predictive Science Inc.), Gary P. Zank (University of Alabama in Huntsville), Ewald Mueller (Max-Planck-Institut für Astrophysik) . Local Organizing Committee: Edouard Audit (CEA, Maison de la Simulation), Valérie Belle (CEA, Maison de la Simulation), Mirriam Sibanda (CEA, Maison de la Simulation), Bruno Thooris (CEA/IRFU Saclay).